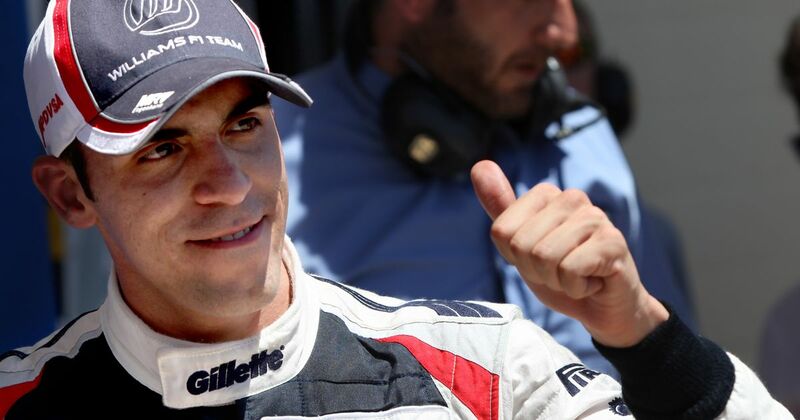 Maldonado’s career is mainly known for two things - crashing a lot, and winning the 2012 Spanish Grand Prix. As amusing as some of his accidents were, it’s the other things we’re going to focus on here. But not his Grand Prix specifically, because although it was a remarkable performance, there were a few other times when he really looked like a seriously talented driver who could - and should - have achieved an awful lot more. Here are eight of the Venezuelan’s more underrated performances. 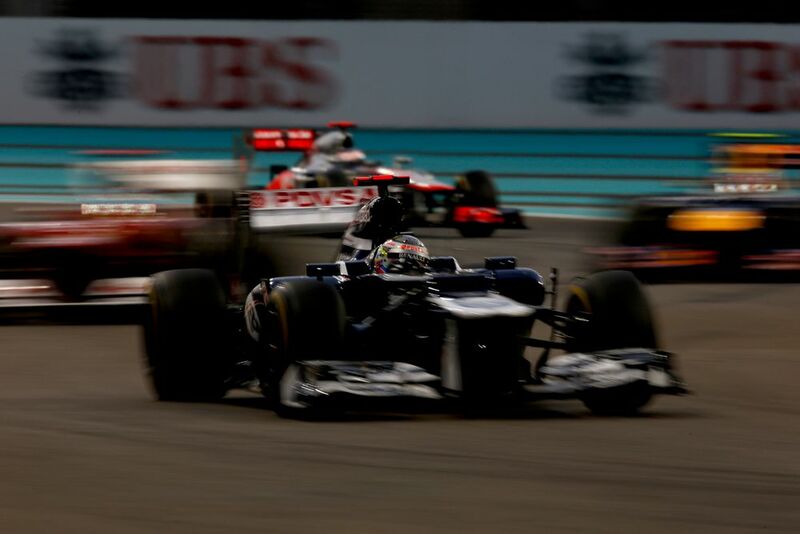 2011 was Pastor’s first year in the sport, driving for Williams. However, the car wasn’t brilliant and stand-out performances from either himself of teammate Rubens Barrichello were few and far between. 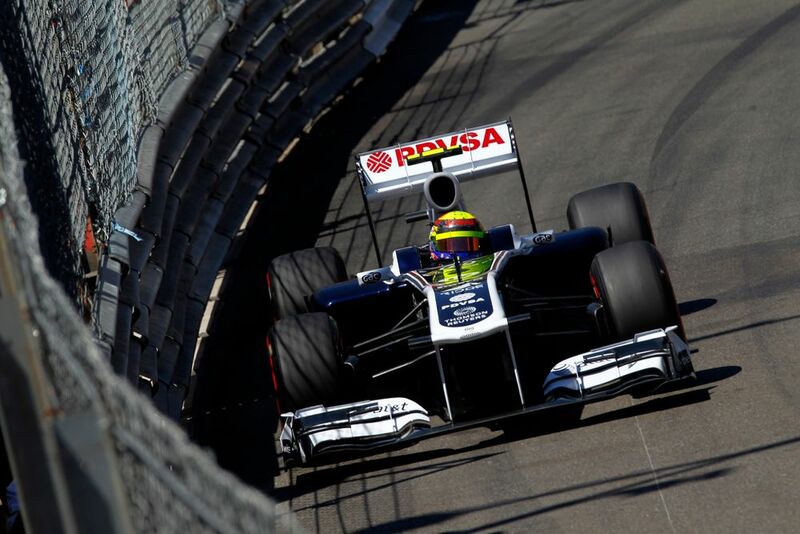 Then came Monaco, a track where Maldonado had gone well in the junior series (with three wins across Formula Renault 3.5 and GP2) and he promptly qualified an excellent ninth, which became eighth after Lewis Hamilton got a grid penalty. He absolutely lived up to it in the race, too, running confidently in the top 10 and with a few laps to go looked on to finish a brilliant sixth. Hamilton had other ideas. At the resumption of the race following a red flag period, Hamilton tried a half-hearted move on the Williams into Ste Devote. The two cars collided and Maldonado was put out of the race. Hamilton carried on but was given a 20-second penalty for the contact. OK, so there was nothing special about his qualifying. He got into an on-track argument with Hamilton, colliding with the McLaren on a cooldown lap and being given a five-place penalty (Hamilton was reprimanded for his part). That meant he started 21st, but he had a blistering start to the race. He got up to 17th by the end of lap one and was 10th at the end of lap six. 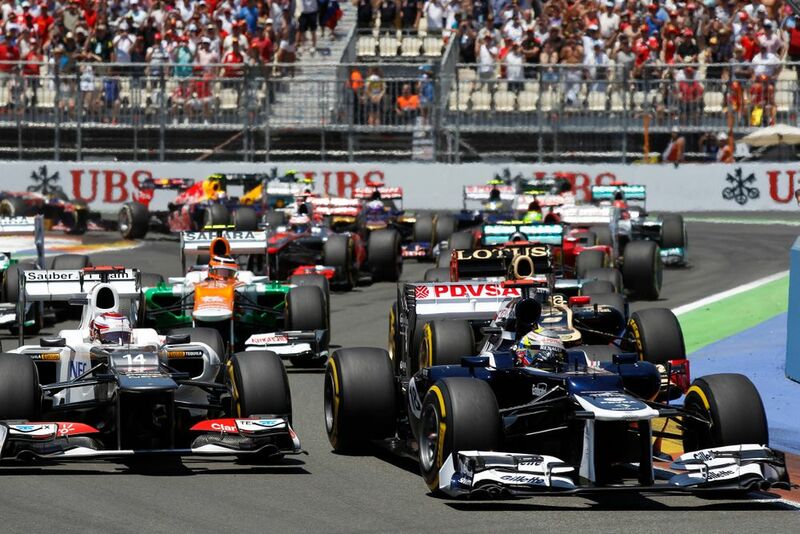 He remained in the battle for the top 10 for the whole race and held on to finish 10th and take his first F1 point. 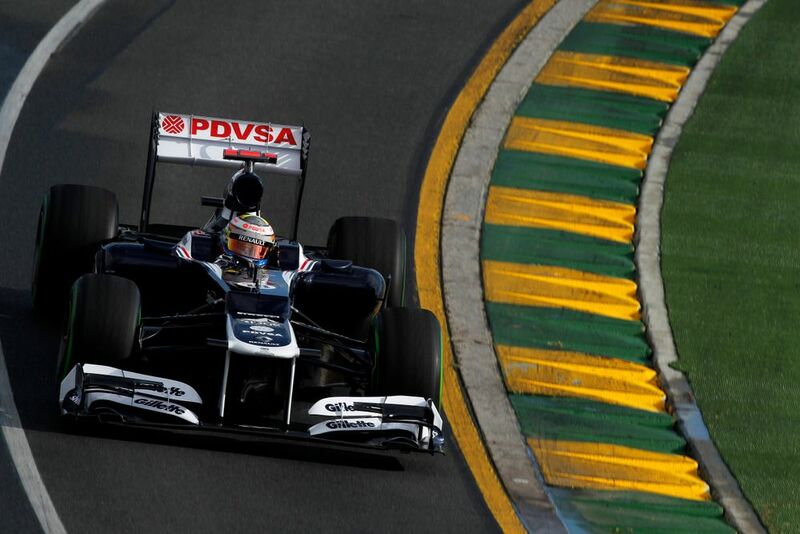 The 2012 Williams FW34 was a much better car than its predecessor, something Maldonado proved by sticking it eighth on the grid for the opening race in Australia. The race pace was there, too, and he spent the final laps chasing the back of Fernando Alonso’s Ferrari for fifth place. Pastor was really giving it everything, but on the final lap gave it a bit too much and crashed out. It kinda took the shine off of what had been a solid drive up to that point - little did we know, it wouldn’t be the last time he did battle with Alonso. The next time, though, he wouldn’t crash. By this point, the pattern of Maldonado’s 2012 season was in full swing. His shock win in Spain was followed by a stupid moment of madness at Monaco when he crashed into Sergio Perez during a practice session on a weekend where he could have been fighting at the front again. The European GP at Valencia was typical Maldonado. Having qualified a superb third, he ran in the top five for most of the race and in the closing laps was trying to take the final podium position away from Hamilton. Hamilton’s tyres were ruined and surely it was only a matter of time before Pastor passed him. 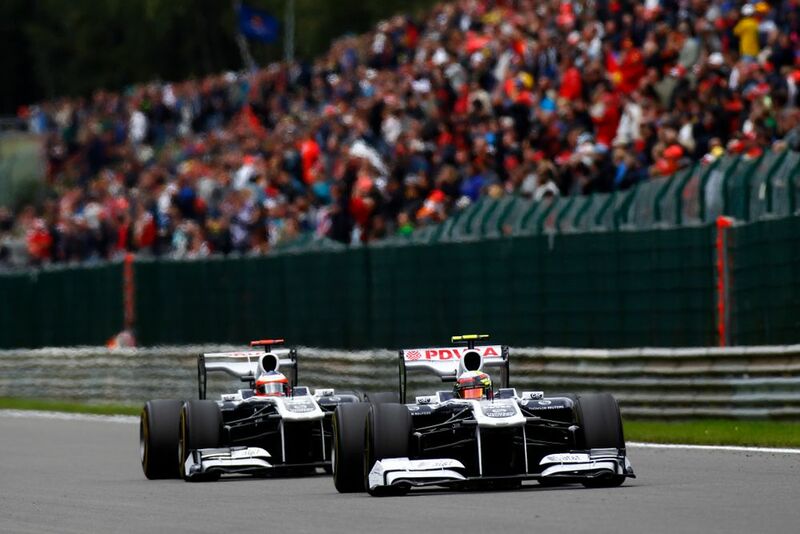 On the penultimate lap, he tried a move around the outside - Hamilton defended firmly, edging the Williams wide. Instead of giving up and trying again later, Maldonado forced the issue, knocked Hamilton into the wall, and out of the race. Pastor raced around to 10th with a broken front wing, but was demoted to 12th following a 20-second penalty for causing the collision. Another street race, another super drive from Pastor, but this time he was just plain unlucky. He somehow plonked his Williams on the front row alongside Hamilton (teammate Bruno Senna only qualified 17th) and spent much of the race running in contention for a podium. He was looking good for third, but after his final pit stop retired with a hydraulics failure. 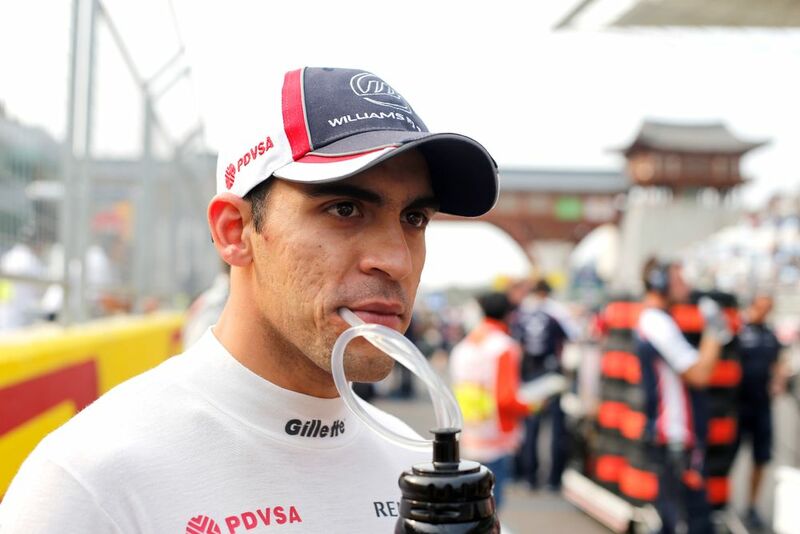 That win aside, Maldonado’s results in 2012 didn’t really reflect his pace. In Abu Dhabi he rectified that with another superb qualifying effort and started third. Then in the race, he didn’t crash into anyone, and didn’t break down either. Although he slipped down the order a bit, fifth was still a solid result, and probably the kind of finish he should have been achieving much more often that year. 2013 was a horrible year for Maldonado. The Williams was awful, Valtteri Bottas outshone him, and when Pastor was dropped from the team he promptly accused Williams of sabotaging his car. He found respite with Lotus, which given the way the team had performed at the end of 2013 looked like a fantastic move that could have seen Maldonado fighting near the front. It didn’t work out and, like two of his Williams years, even scoring points was a tough ask. The US GP was decent, though. 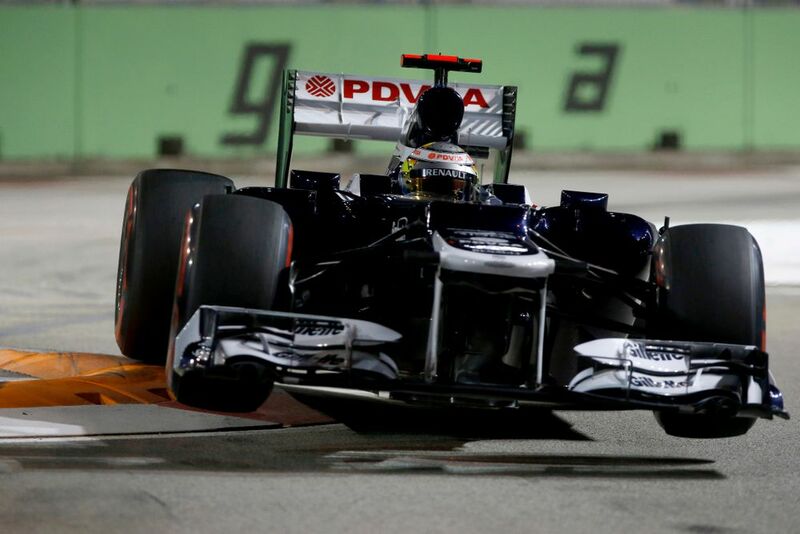 Pastor qualified 11th, his best of the year and seven places ahead of teammate Romain Grosjean. And despite getting not one but two five-second penalties in the race (one for speeding behind the safety car, another for speeding in the pit lane) he managed to finish 10th, which became ninth following a penalty for Jean-Eric Vergne, for what would be his only points of the season. Lotus’ switch to Mercedes engines helped improve the team’s competitiveness and despite featuring semi-regularly in the points, Maldonado was generally outperformed by Grosjean. He still had some solid, yet entertaining drives left in him, though, and Austria was especially memorable. He started 10th and moved up through the race, finding himself battling with Max Verstappen in the closing laps. He somehow managed to almost spin in a straight line, yet held it together and passed the Toro Rosso to finish seventh. It was no surprise to see him dropped by Renault on the eve of the 2016 season - not only had Maldonado’s sponsorship dried up, but those surprisingly epic performances that hinted at genuine talent had, too. Sure, his pay driver status and the plethora of stupid crashes make his Spanish GP victory all the more amusing. However, there were times when he looked less like a meme, and more like a really rather impressive Formula 1 driver.